Designed to reward our loyal customers and catering clients. start saving! join now, it's easy! Enjoy Savings and other perks. Earn 1 point for every dollar you spend! 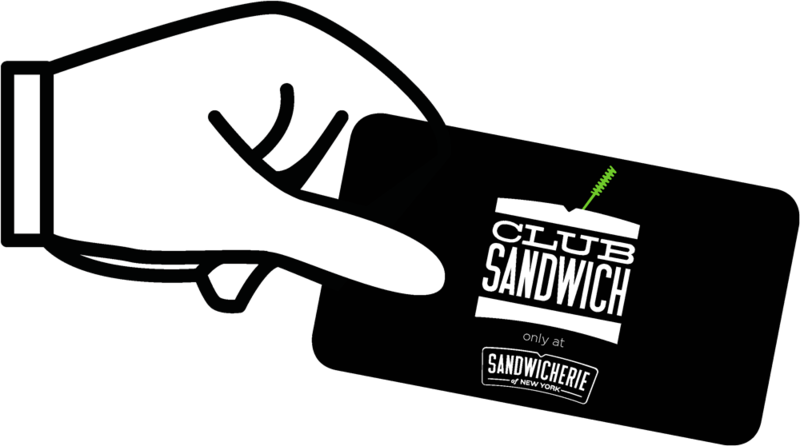 Earn 100 points and get $10 worth off your meal at Sandwicherie. There seems to be a technical error, please try again later. when your card is ready for pick up!